The latest home design craze embraces the cozy—think fuzzy blankets and extra throw pillows. This style is called “cwtch,” and its expected to grow as a popular housing trend in 2019. Cwtch (pronounced “kutch”), a Welsh word meaning to hug or snuggle, or a small cozy place. But according to the Welsh, it's deeper than that, representing a feeling and state of mind that's far bigger than its five letters. It’s replacing hygge, another cozy design trend that made waves in home decor over the past two years. Some describe cwtch as the lovely warm feeling you used to get when a special person put their arms around you, sheltering you from the world and its pressures. As the word cwtch originally meant a small corner or hiding place it has morphed into its more emotional meaning. 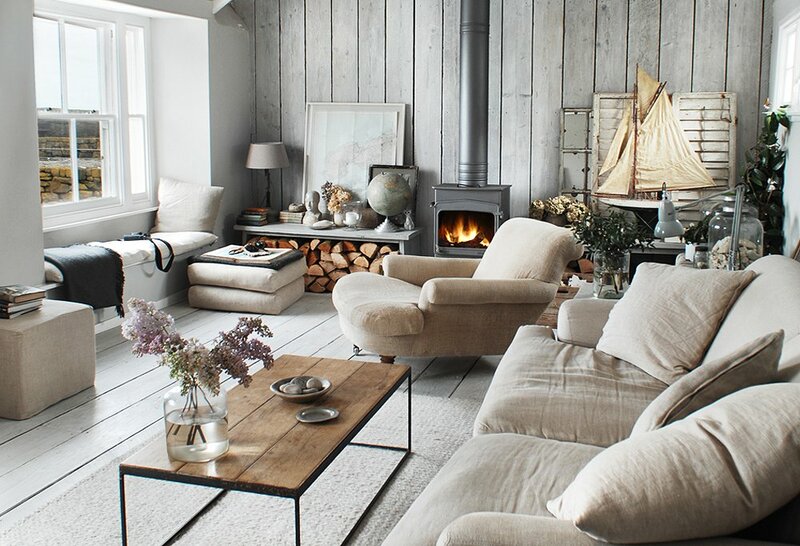 Ok, but how to be cwtch and bring the design elements into your home? Cwtch things are anything that make you feel cozy and snuggled, so blankets and candles of course, but also soft clothing, reading nooks, and comfy furniture. And though that sounds like Hygge, cwtch is whatever makes you feel warm and comforted. That could be cozy blankets, or it could be laying in the sun on the beach, or a night out with friends. It certainly means that your weekend spent binging your favorite TV show surrounded by throw pillows puts you at the forefront of lifestyle trend. Last updated April 20 at 10:52 pm.